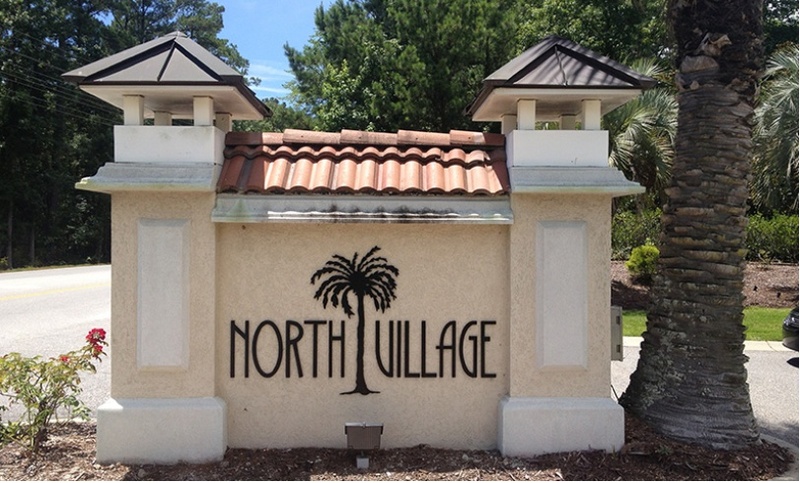 North Village is a private, quiet community located in Little River, off of Highway 57. The current builder in this community is Caviness & Cates(who took over for RS Parker). There are also 6 single lots owned by Wade Journey that are To Be Built. 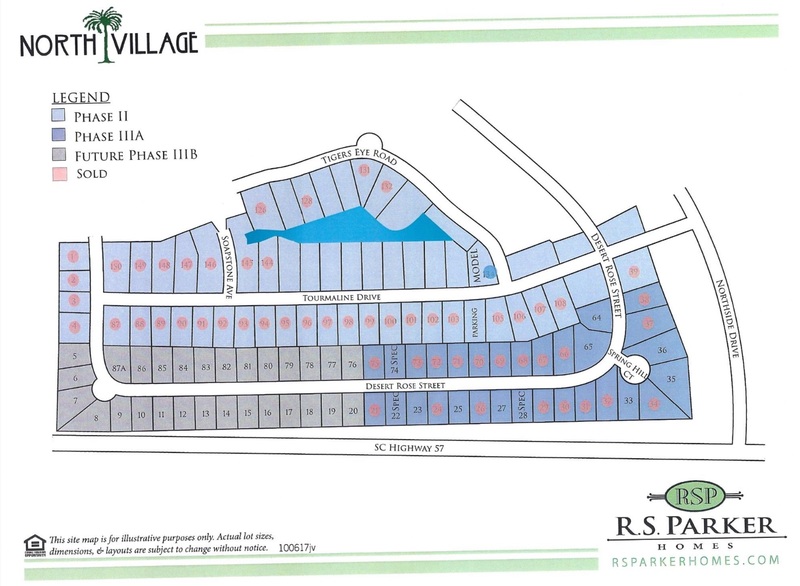 There are going to be a total of 87 homes in this community. They start at 3 bedrooms, offering 5 different floor plans, with both single story and two story homes. As of 1/13/18, prices range from the high 100’s to mid 200’s. 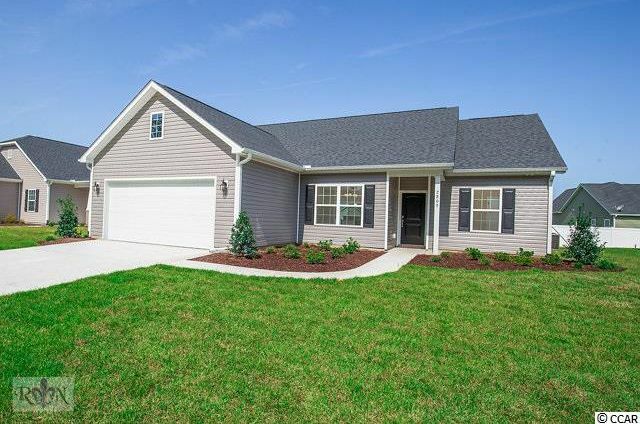 For more information on this community and a free Relocation Guide, please contact this community’s expert, Laura Baptiste, Realtor, at (843) 274-1161, or by email Laura@SCRealEstateNetwork.com.